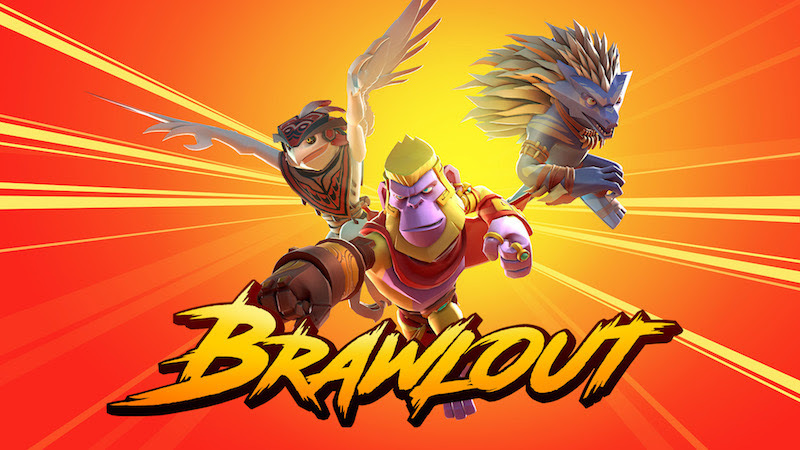 An all-out brawl is coming soon to Steam, as Angry Mob Games recently announced their competitive fighting game Brawlout will be launching on Early Access on April 20th and is scheduled to launch on Xbox One and PlayStation 4 in Q3 2017. 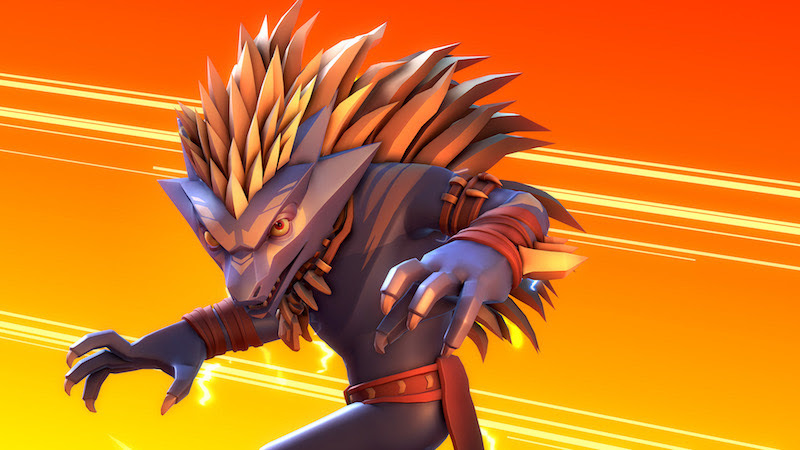 Designed for couch and online play – Brawlout mixes platform fighter mechanics, with traditional fighting game moves and pace, doing away with traditional blocking and grabbing to reveal a system based on fluid movement and over the top combos. Angry Mob Games is a premier video game developer, defying genre boundaries since 2007, to deliver next-generation gaming experiences like Alien vs Predator: Evolution & Muffin Knight. For more information, please visit http://www.angrymobgames.com/.